(Johannesburg, SoloAzar Exclusive).- Will Westcott - Business Development Manager – Betgenius, was interviewed by SoloAzar about the participation of the Company at the inaugural edition of ICE Africa, that took place last week in Johannesburg. 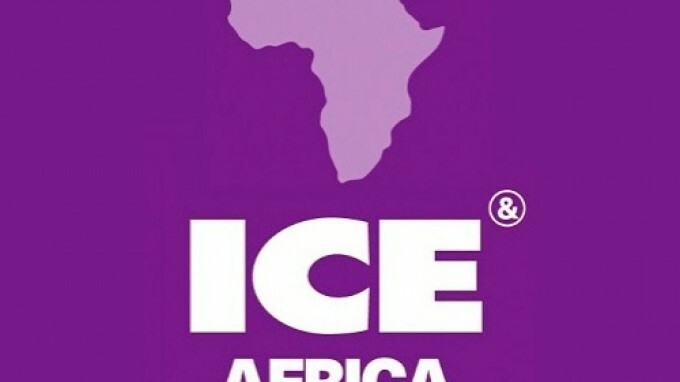 We have been delighted and frankly, a bit overwhelmed by the huge level of interest shown at ICE Africa this year and the feedback that we have received has been excellent. Giving customers greater control over what they bet on and why has been growing in popularity across the global sports betting industry over the past two years. 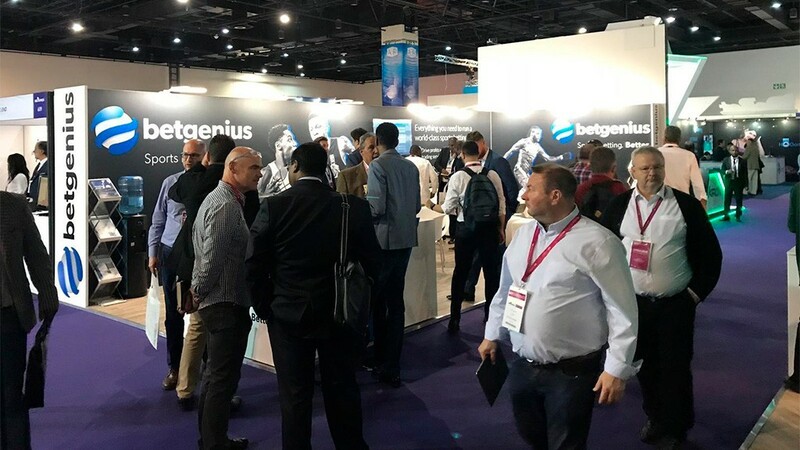 In response, we recently launched our exclusive BetBuilder product to address this growing market, delivering measurable success amongst some of the region’s biggest sportsbook brands – so it was no surprise to see it generate such huge excitement at ICE Africa. The African betting landscape consists of a wide range of individual markets, each with specific characteristics and requirements – to succeed suppliers must tailor their approach accordingly. 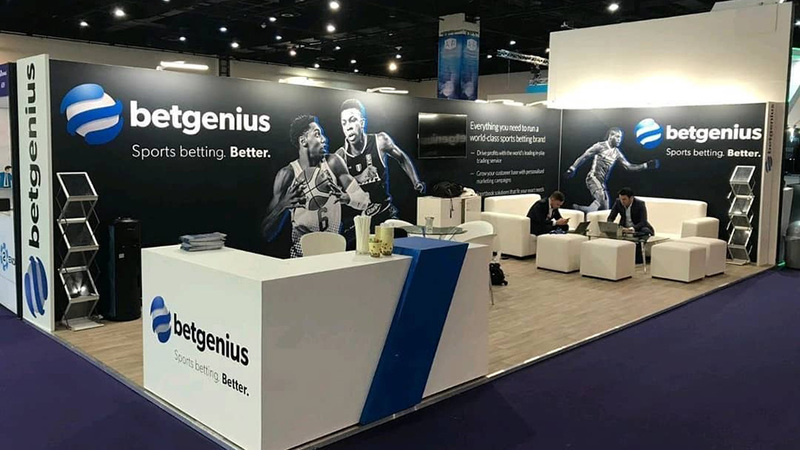 Some operators are still struggling with their products and as a result, our new Betgenius Sportsbook Platform product attracted significant attention. 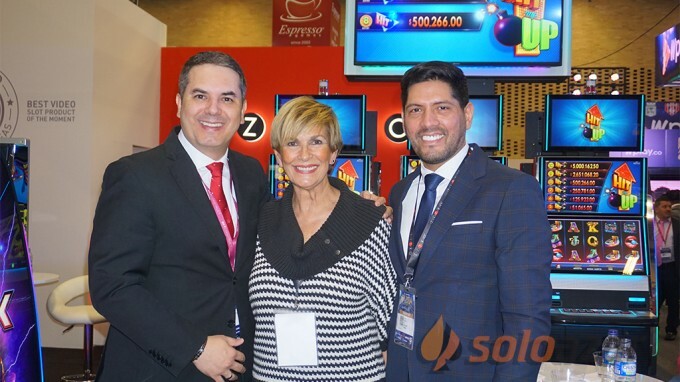 We recently launched the end-to-end solution which powers one of the world’s largest lottery providers, OPAP. This particularly caught the eye of visitors to the Betgenius stand. 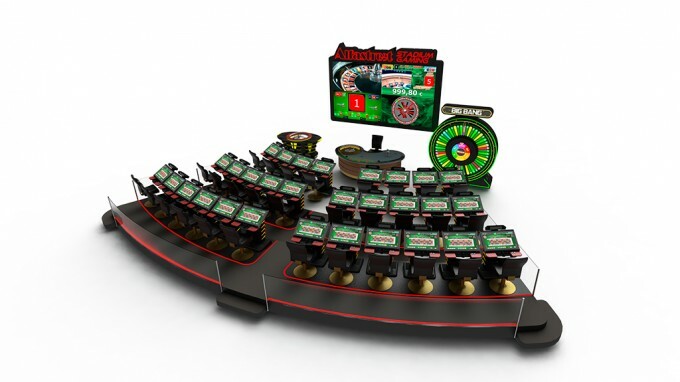 For those looking at the different components required to run a sportsbook, our in-play and digital marketing solutions were received with great excitement. Live betting and customer engagement, in particular, are key areas that established operators know they must strengthen. The African market is gradually maturing. Historically, generic white label products have dominated the market, however, as the overall understanding of the sports betting industry grows, we have seen a gradual shift towards personalised products tailored to individual customer needs. Operators are beginning to see the value of taking greater control of their sportsbooks and investing in long-term success with high-quality, innovative products that differentiate themselves from their competitors. What are the future objectives of the company? 2018 has been a massive year for us. Having been acquired by Apax Partners back in July, we have been able to accelerate our global expansion plans. Apax is hugely supportive of our long-term vision and values, and understand how our core values of intelligence and innovation continue to drive our unprecedented business growth. We work with the largest global sportsbook brands in all regulated territories and with this year’s developments, the US has the potential to be massive. 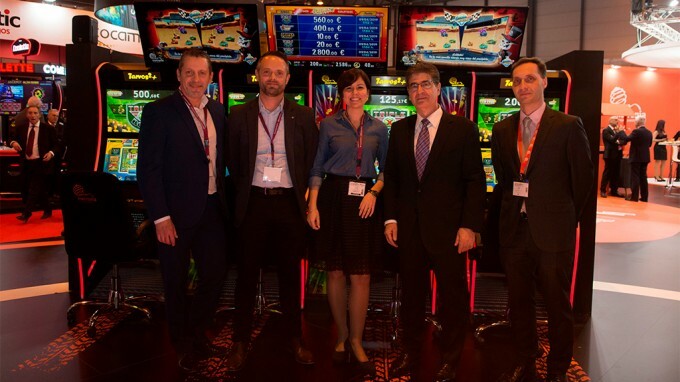 Genius Sports Group played a key role in the journey to regulation, working closely with the American Gaming Association (AGA) and protecting the integrity of a number of US sports, including Major League Baseball and the PGA TOUR. We are excited about the opportunities ahead of us. However, it’s still early days and we’re looking at the bigger picture by pursuing the right partners, with long-term ambitions which match ours. We’ve also increased our presence in Latin America and Africa, as those markets are continuing to develop. Operators in these regions are seeking products to set themselves apart and Betgenius is the ideal partner.